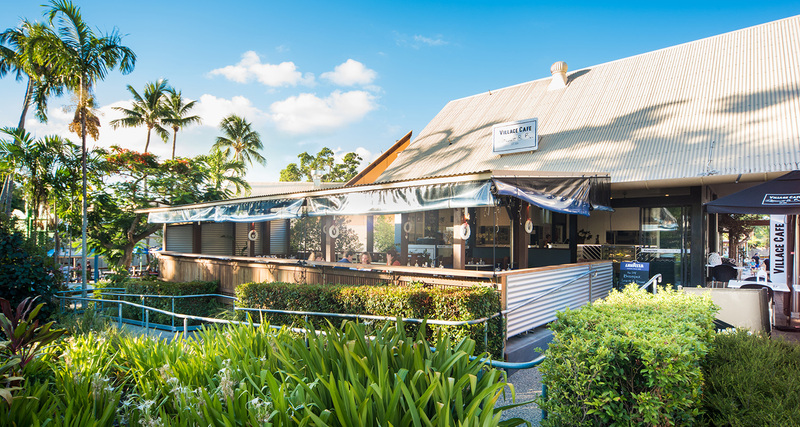 Established in 2004, we take pride in the Village Cafe Restaurant & Bar being the longest serving privately owned restaurant on the Whitsunday Coast. Along the way we have evolved into an incredible restaurant led by our brilliant team, we serve beautiful seasonal and locally sourced produce. 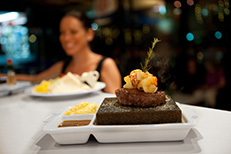 We’re famous for our tasty Tapas and unique Hot Rock dining available lunch and dinner. 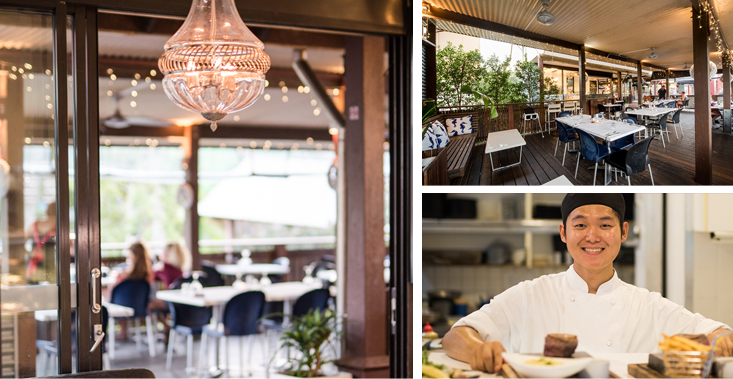 Serving all day breakfasts, we’re open 7 days until late in the heart of Airlie Beach and we hope you love our food and dining experience as much as we do. On the drinks side we’re serious about making great coffee and creating cocktails to dream of… And our wines are selected from the best cellar doors in Australia and New Zealand. Our philosophy is to employ the best staff in both our kitchen and front of house to ensure the best food and service come together seamlessly, our attention to detail will ensure the ultimate dining experience for you from breakfast to dinner. For reservations and enquiries please phone or fill in our enquiry form. A unique dining experience. 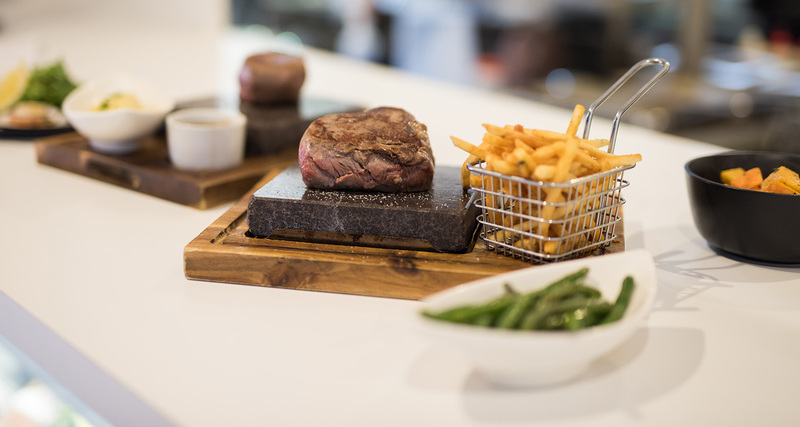 Your choice of fresh meat or seafood served on a volcanic stone, which has been heated to 400 degrees, the intense heat will sear your meat or seafood & lock in the natural nutrients & allow it to cook in it’s own juices. It is extremely healthy & delicious way to enjoy your meal. Parties. Whether you’re planning an intimate birthday party or special event Village Cafe Restaurant and Bar has you covered. Party packages are tailored to suit your needs and dietary requirements. High Tea themed events are also available upon request. Pre & Post Weddings. It’s not just about the day! Create special memories with a pre or post wedding get together. 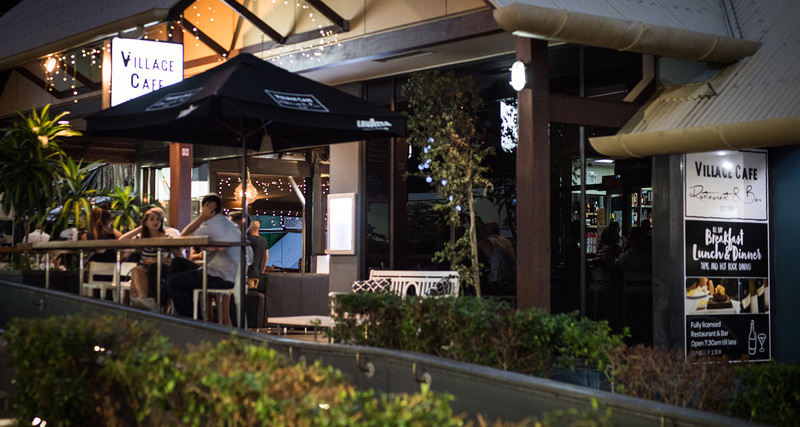 Our central main street location makes us a great choice for your guests with group bookings available for breakfast feasts through to late night dining. Available for Hens & Bucks nights with exclusive use of our private deck available. Business & Corporate functions. Our restaurant is available for small to medium business meetings with a capacity of 2-70 attendees. 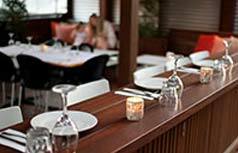 Your business or organisation can select a set menu or allow your guests to order from our existing restaurant menu. We can also organise any required meeting equipment or required decorations. Treat someone to an unforgettable villagecafe experience with our gift vouchers – the perfect gift for your food-loving friends and family. and receive our news, offers and events.